​A unique opportunity to make a difference to the lives of young, novice Buddhist monks in Nepal, undoubtedly one of the most spectacular countries on earth. Buddhism was born, quite literally, in this mountainous kingdom and the colours, the sounds and the spiritual influence of Buddhism drive the culture and flavour of the country to this day. 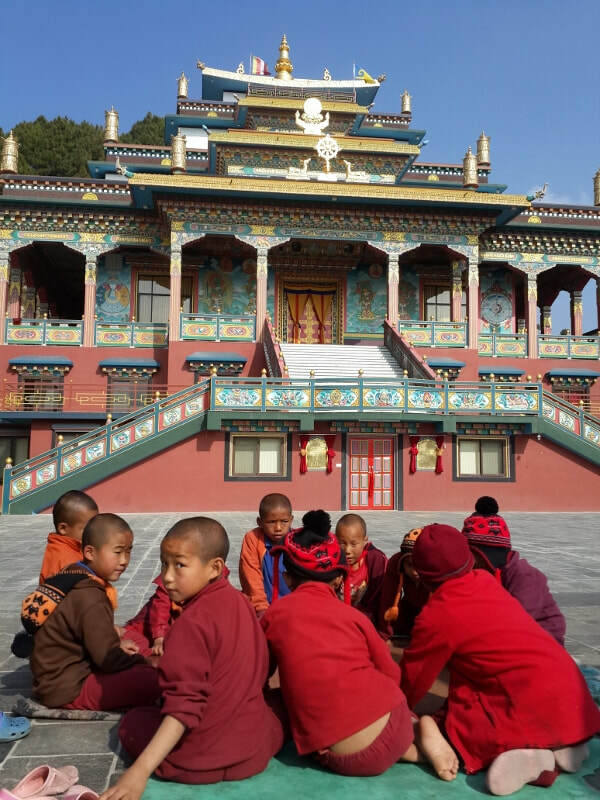 You will immerse yourself in this gentle culture, experiencing the daily routines of monastery life and running English classes for the young monks. No teaching experience is required – all we ask is a good command of English, a decent level of self-confidence and an easy-going, open-minded outlook. Your contribution here is both valuable and appreciated. 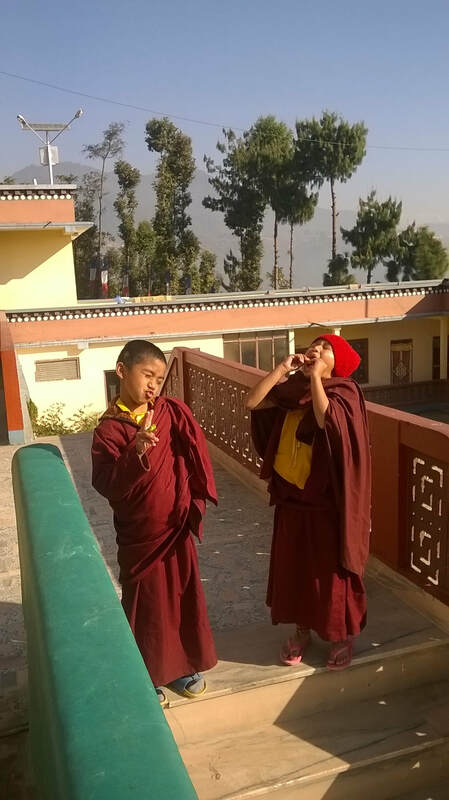 Learning the English language is considered very important for the 21st century monks of Nepal as a solid grasp of English enables them to be better connected with the outside world. You will also get a chance to learn about Buddhism while doing this. Volunteers are placed in one of a selection of monasteries located in different locations around Nepal, from the outskirts of Kathmandu to the remote Everest region of the country. Wherever your location, your classes will be up to 40 young monks aged between 7 and 16, all eager to meet, interact and learn from you. You will work with the young monks of the monastery school, teaching for 2-4 hours each day 5 days per week.